Jeffrey Open Space Trail : Get Out There! 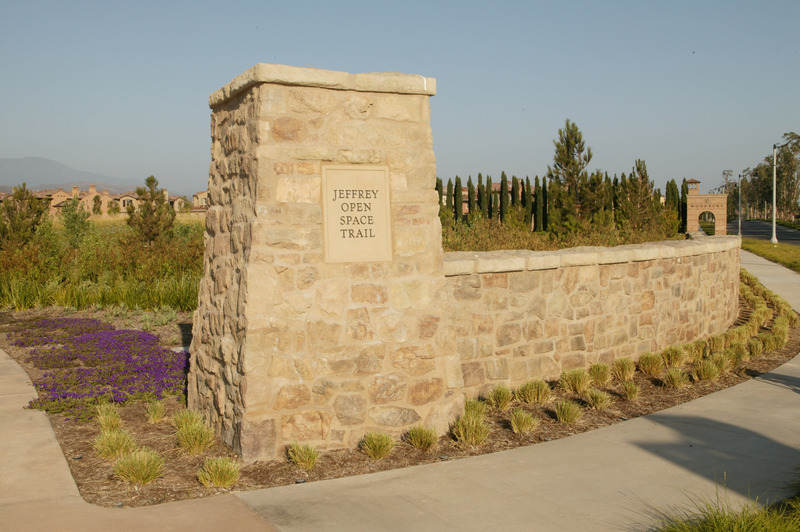 On Saturday, January 10th, Irvine&apos;s newest park, the Jeffrey Open Space Trail, was dedicated and officially opened to the public. 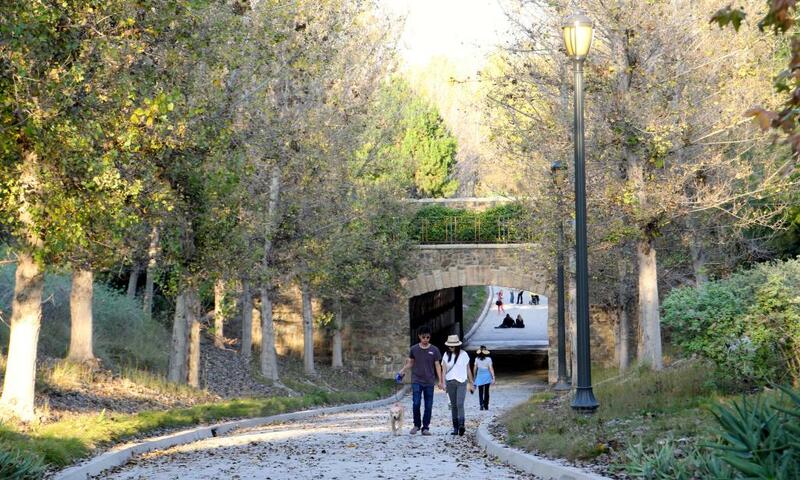 This 3.5 mile trail in north Irvine was built by the Irvine Company at a cost of more than $30 million. It was given to the City of Irvine as part of the company&apos;s commitment to the 1988 Open Space Initiative. No taxpayer money was used. 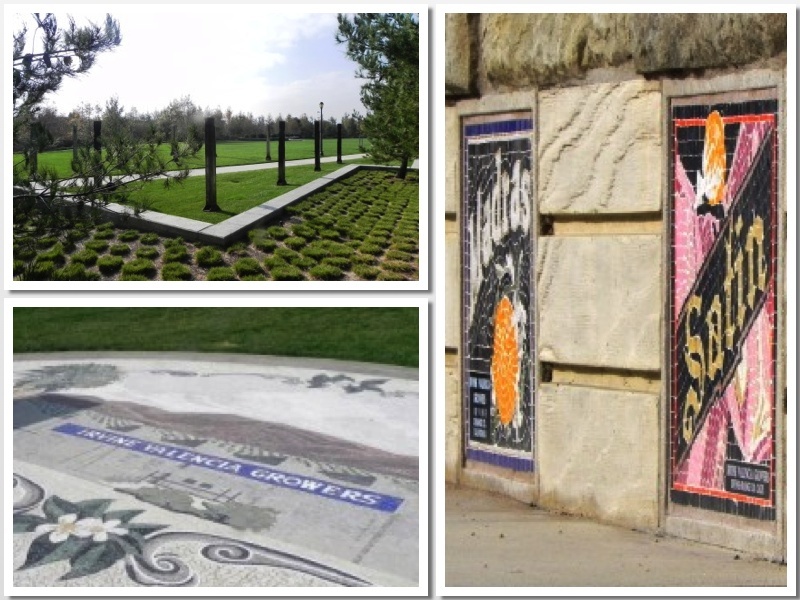 The City of Irvine prides itself on its collection of parks and open spaces. I recently spent a morning walking the quiet strip of park land that borders Jeffrey Road in north Irvine. Within minutes, I remembered why I choose to live in this city: when it comes to planned recreational spaces, Irvine gets it right. It&apos;s always been this way. 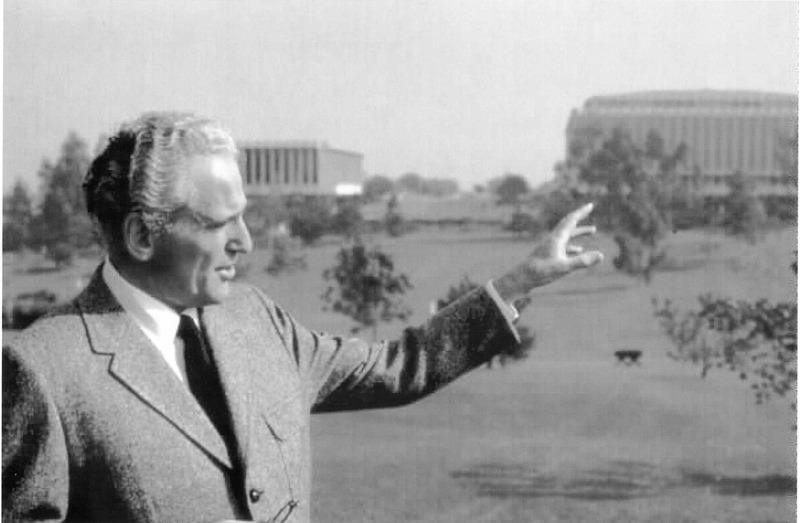 Back in 1960, when the Irvine Company commissioned architect William Pereira to design the future city, the balance between development and open space was part of the plan. The Irvine Ranch and its 110,000 acres offered an historic opportunity for planners to create a city based on a utopian ideal: improve the quality of life of residents by preserving the natural beauty of the surroundings. But the Jeffrey Space Open Trail is more than just a pretty place. 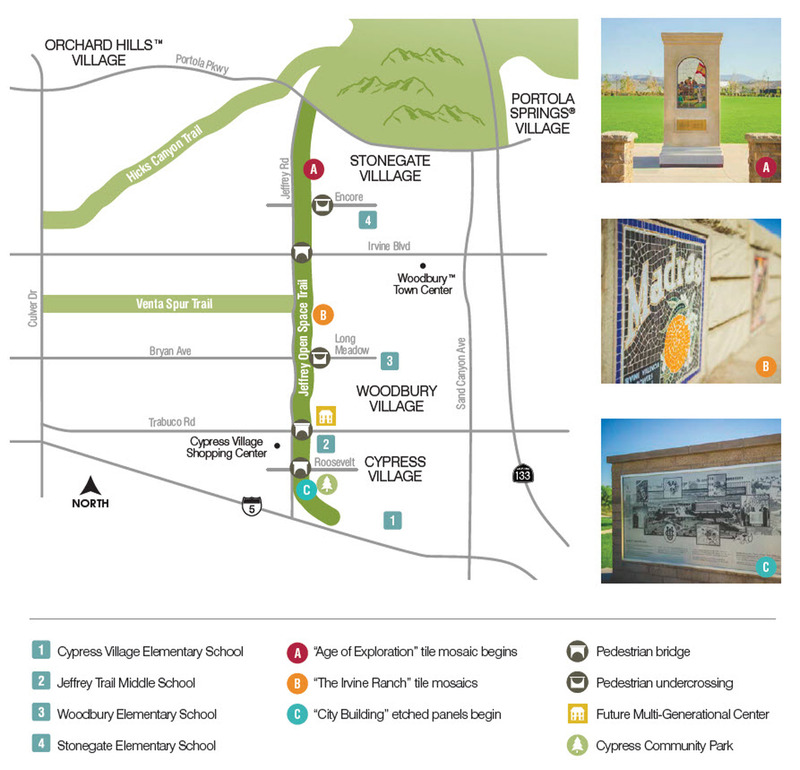 The trail, which runs along Jeffrey Rd from Portola Parkway to the 5 Freeway, is a living, breathing history museum. All along the path, informative displays tell the story of Irvine and the people and events that shaped its history. Instead of walking through the halls of a darkened museum, visitors can read of the past out in the fresh air, while enjoying manicured lawns and shady California sycamores. If you start your journey near Stongate Village and walk south, you will literally take a trip back in time. 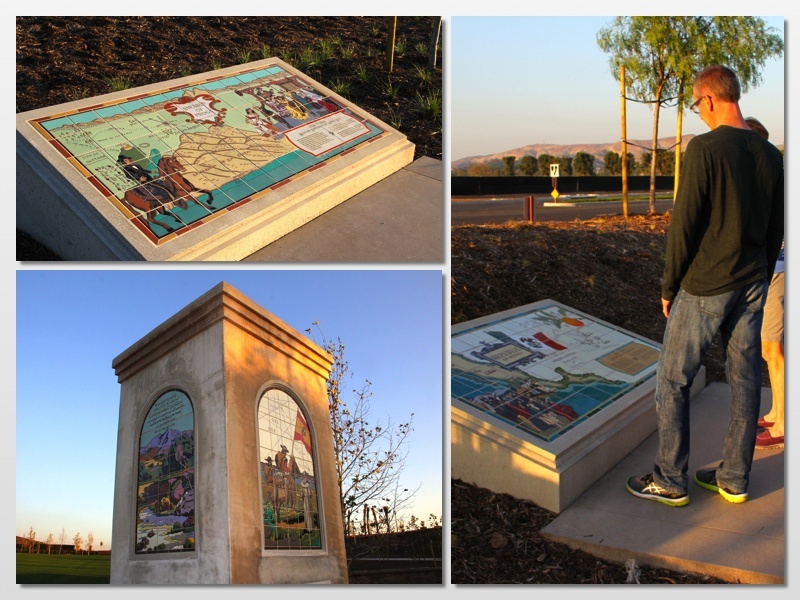 Every 100 feet or so, a marker will describe a point on the Irvine history timeline. Ever wonder how the city got its name? Who were the people that lived and worked here? What was life like on the Irvine Ranch before more than 200,000 people came to call it their home? The trail is divided into three, one-mile segments each with its own theme. "Age of Exploration" describes the colorful history of the Native American tribes who lived here, the influence of the Mission Era, and the Rancho Period. "The Irvine Ranch" portion covers the establishment of the agricultural enterprise that flourished here and the family that guided it. The final segment is entitled, "City Building" and covers Irvine&apos;s birth and the Master Plan that made it possible. One of the most interesting displays on the Jeffrey Open Space Trail is the site where the Irvine Valencia Growers packing house once stood. 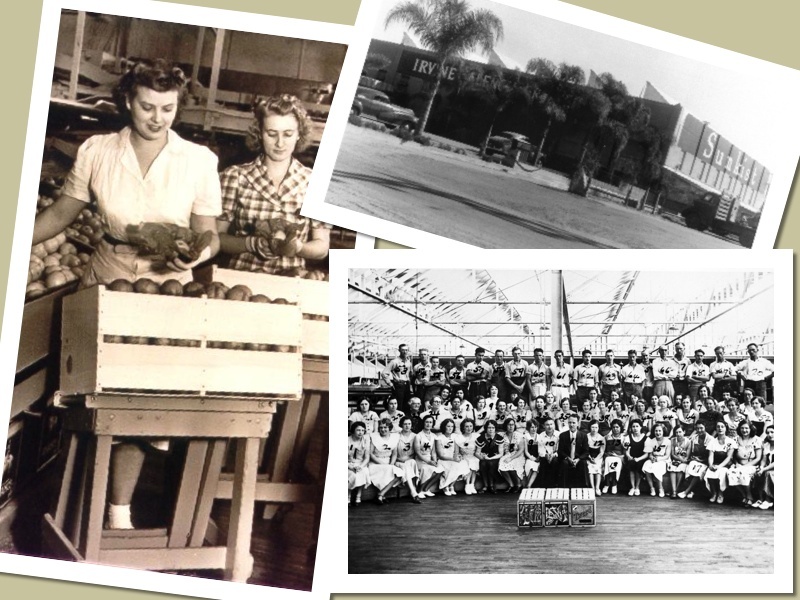 Built in 1929, the busy packing house was a hub of activity on the Irvine Ranch. It was the place where oranges were cleaned and processed before being shipped across the country. At one point on the Jeffrey Open Space Trail, the path winds through a "Stonehenge" of original packing house timbers that mark the spot where building once stood. Nearby, another marker shows the location of the Venta Spur of the Santa Fe railway line that once ran through the Irvine Ranch, carrying its produce to market. I spent about an hour: strolling and stopping, learning about the history of the place I call home. Some facts I knew. Some were surprises. After my visit to the Jeffrey Open Space Trail I left with a greater appreciation of Irvine and its rich heritage. I also found it refreshing that a city so enamored with progress and new development has created a space to honor the legacy of its past.